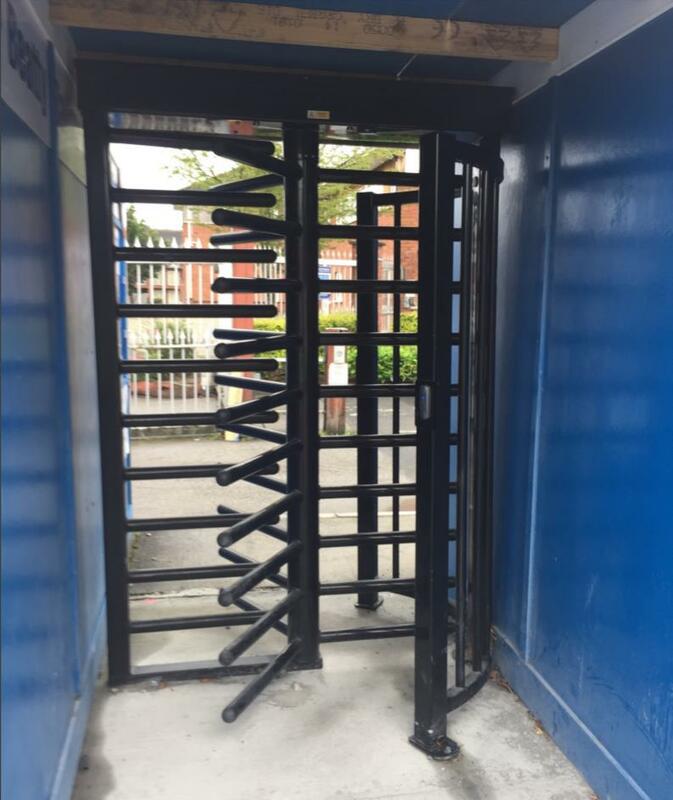 Turnstiles – Blue Wall Technologies Ltd.
Blue Wall Technologies install and maintain a complete range of turnstile solutions ranging from control of access to a construction site to the complete control of access at a Corporate head office. 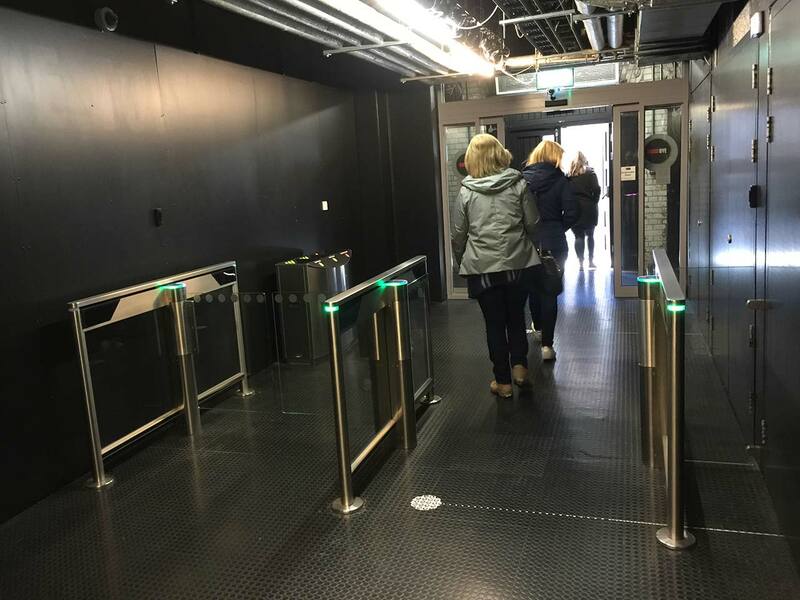 From CAD design, installation of cabling, access control CCTV and the turnstiles, we enjoy the challenge of delivering customised solutions to meet our customers exact requirements. 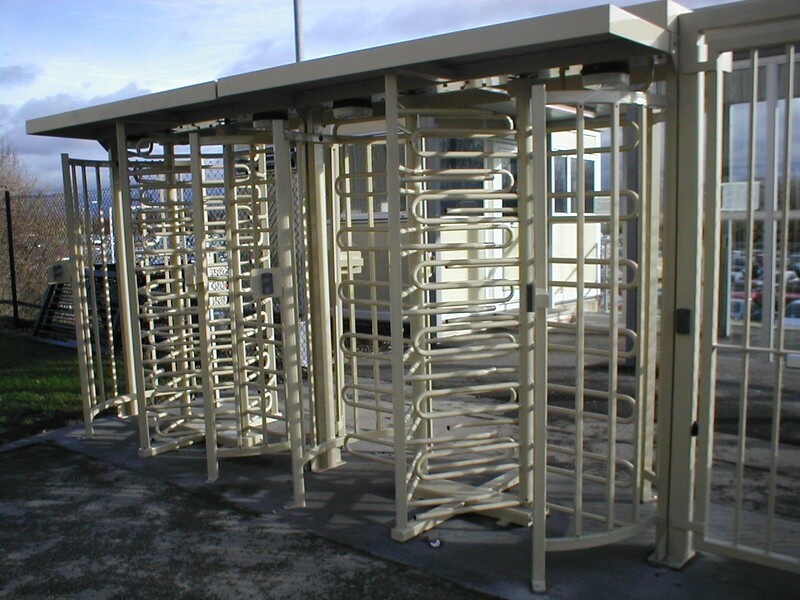 Design and specify systems to create custom solutions to fit our customer needs. A range of application dependent systems from Automatic Systems, Geoquip, Broughton Controls, Flow Systems, Perco & Kaba. 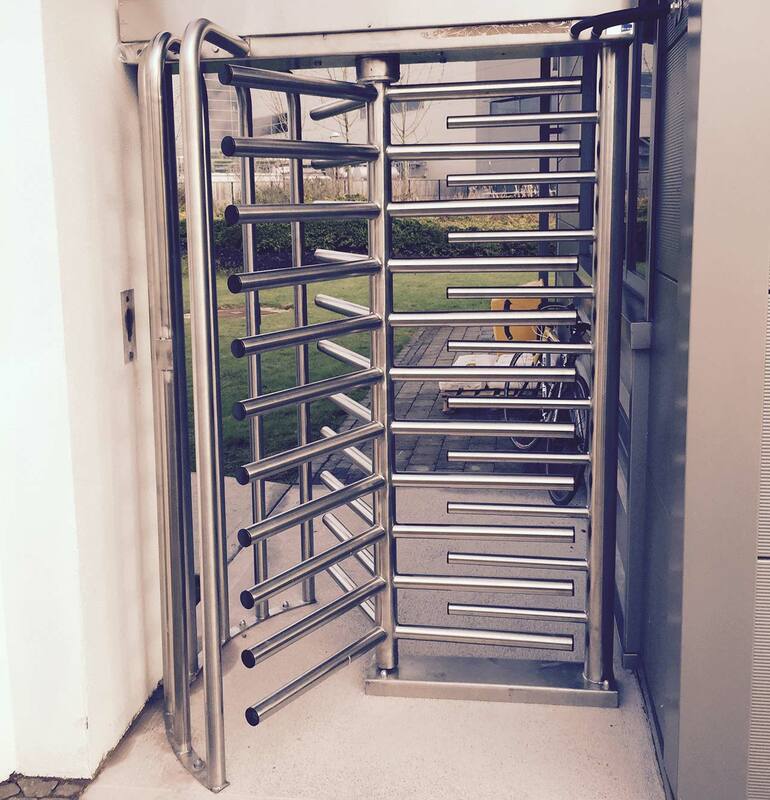 Manufacture customised glased screens with stainless steel framing within Ireland in order to meet each clients specific requirements.